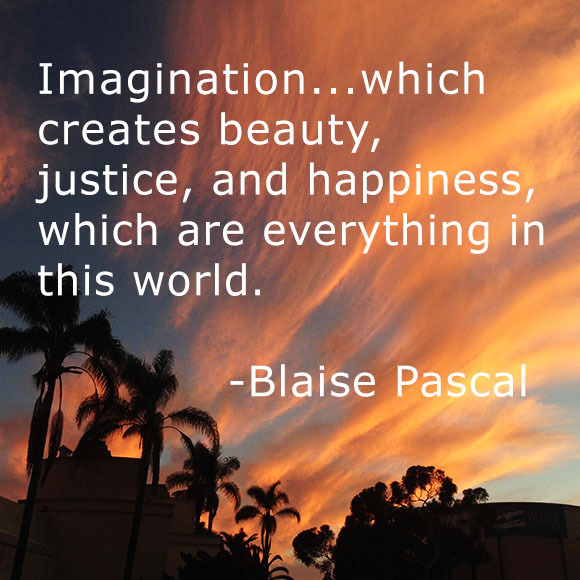 Balboa Park is where culture and nature meet. Lush grounds, from gardens to forests, fountains to playgrounds, and sweeping architecture from Spanish Colonial Revival to mid-century Modern span the heart of the Park. More than 17 museums filled with everything from dinosaurs to space travel, science to the study of humankind, photographs to old masters, and automobiles to orchids. Plays, musicals, orchestras, ballet, heritage dancing, song, and the World Famous San Diego Zoo, round out a vast array of things to see and do.